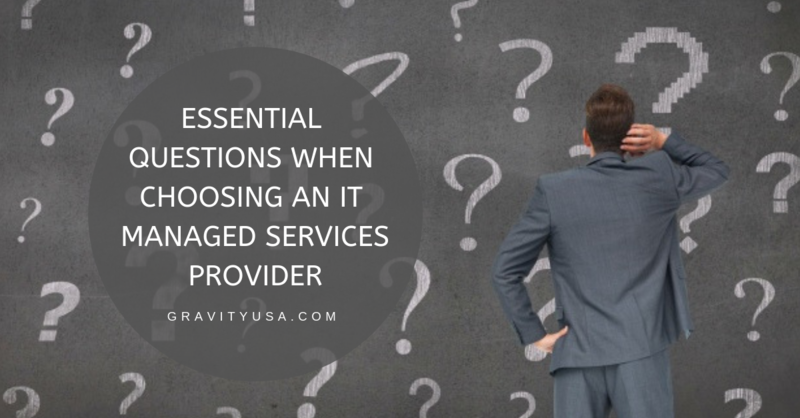 Handing over some of those essential IT tasks to an Austin managed services provider can be a wise choice – or an unwise one. 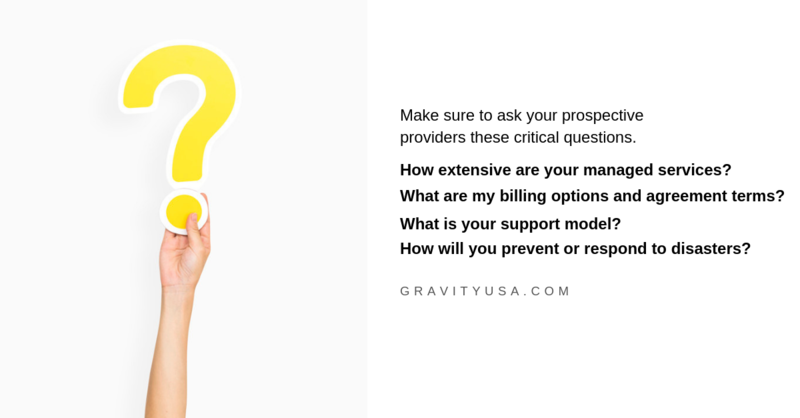 Make sure to ask your prospective providers these critical questions. "How extensive are your managed services?" Just how much management will your managed services provider be giving you? Do they offer anti-spam protection, on-site and off-site troubleshooting and repair, periodic backups, software patches, or all of the above? Make sure the provider can give you everything you're likely to need before you sign on the dotted line. "What are my billing options and agreement terms?" Does your provider offer month-to-month agreements or long-term contracts? Will you be pre-purchasing blocks of time, or paying only for the time the provider put in? Some providers offer multiple platforms and options, so make sure you see the one that suits you. What is your support model? Some managed services providers run a dispatch model in which calls are taken automatically and then returned within a specific timeframe. Others run a "help desk" model in which calls are patched directly through to an engineer. Still others assign a dedicated engineer to your account as a sort of virtual off-site IT employee. Think about what type (and degree) of care you want and need. How will you prevent or respond to disasters? 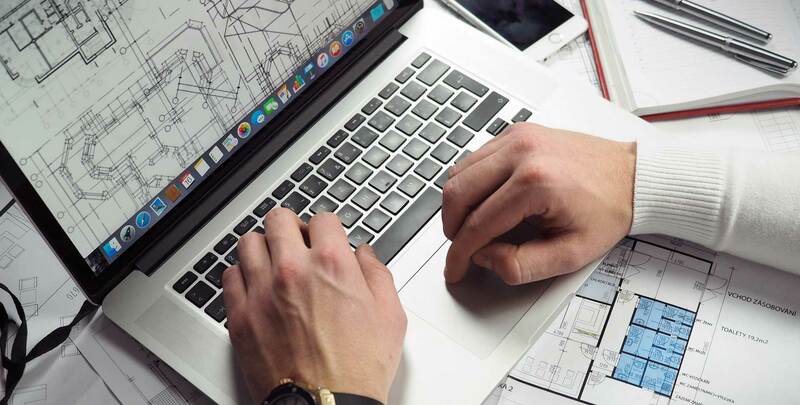 Managed service providers are often tasked with tedious but critical preventative tasks such as security patching and regular data backups. Make sure you know in advance how your provider handles these responsibilities. You must also know what sort of disaster response plans the provider is prepared to offer. Still worried about choosing the right IT managed services provider for your Austin organization? Contact Gravity Systems and ask us all of these questions – and any others you may have!